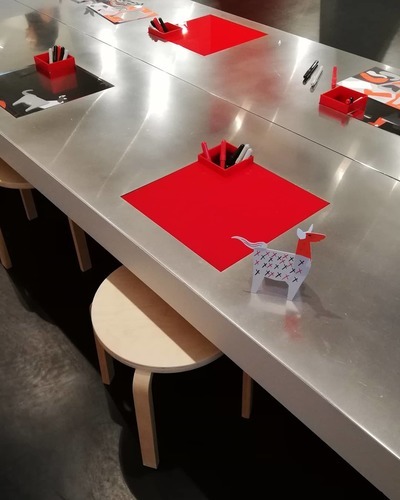 Alexander Calder: Workshop for Kids opens on Friday 5 April. 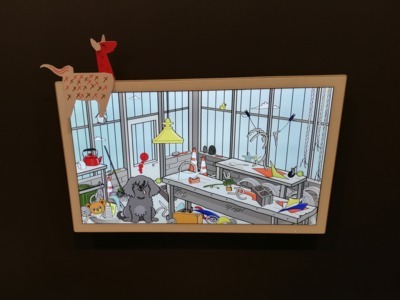 This new interactive space for kids invites little ones to craft their very own llama-esque cardboard animal to take home. 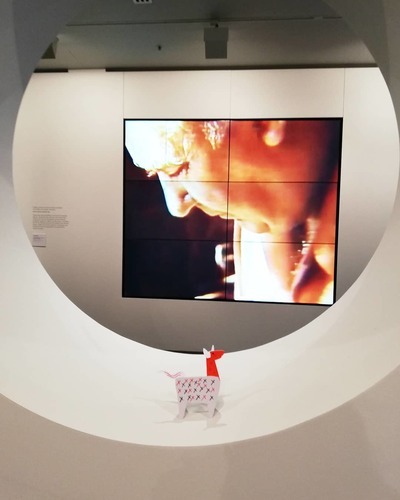 Little fingers can also try their little hands at some digi-art on touch screens, where they are invited to invent a virtual sculpture to be "exhibited" at one of three well-known Melbourne locations. 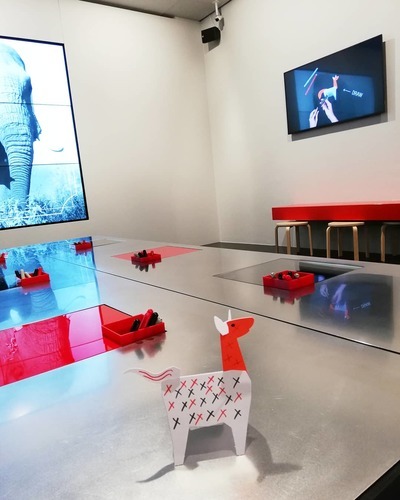 Alexander Calder: Workshop for Kids opens in conjunction with the Alexander Calder: Radical Inventor Exhibition (ticketed), which sees almost 100 of Calder’s works on display, spanning the artist’s entire career. 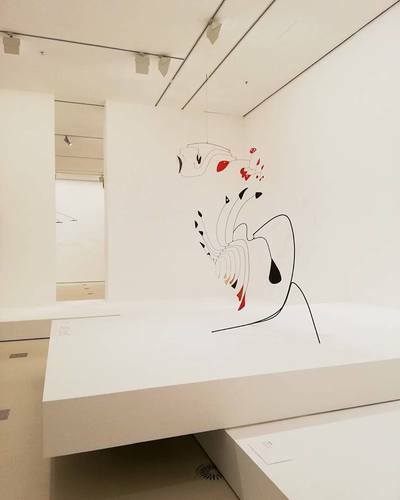 Alexander Calder: Workshop for Kids will run from 5 April – 4 August 2019 at NGV International. 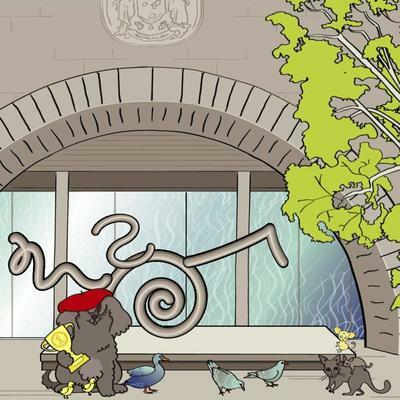 Free entry for the NGV Kids' arm of the exhibit.